The 2016 winner of the American Institute of Physics’ John Torrence Tate Award for International Leadership in Physics, Prof. Neil Turok, announced that he is donating the monetary portion of the award, a USD 10,000 cash prize, to the African Institute for Mathematical Sciences (AIMS). The donation will be used to initiate the Thierry Zomahoun Scholarship at AIMS, which will be awarded upon graduation to an African student currently taking the AIMS Masters at one of AIMS five centres of excellence. 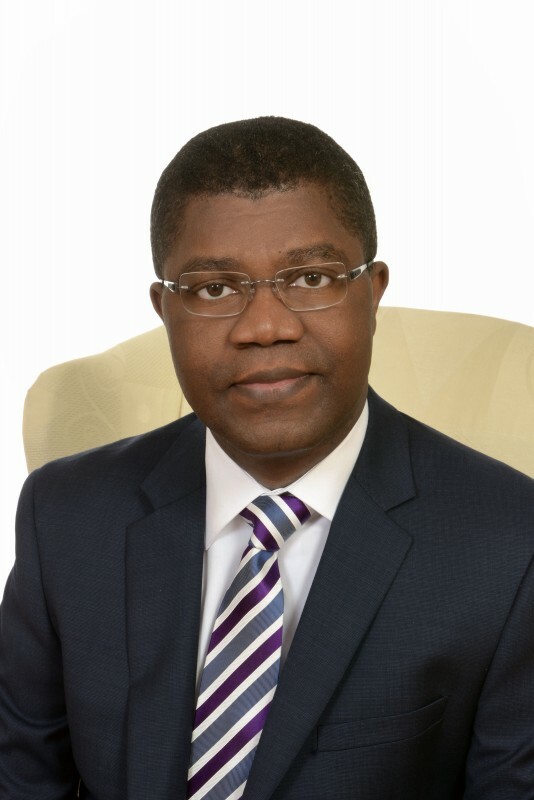 Thierry Zomahoun has served as President and CEO of the AIMS organisation for the past five years. Turok, who is the Director of the Perimeter Institute for Theoretical Physics and the founder of AIMS, is one of the world’s most renowned physicists. The donation is a token of esteem for the outstanding leadership Zomahoun has exhibited during his five years at AIMS, driving the expansion of AIMS from one to five centres, with a sixth to open in Rwanda in August. Zomahoun is also the founder and chairman of the Next Einstein Forum (NEF), an AIMS initiative. The NEF was held in Dakar, Senegal from March 8 to 10, attracting over 1000 participants including top African scientists, policy makers and private sector leaders. It was the largest scientific gathering ever held in Africa. Turok’s hope is that the cash prize donation will encourage similar contributions from public, private and non-governmental sources to allow more African youth to benefit from top quality training in mathematical science.